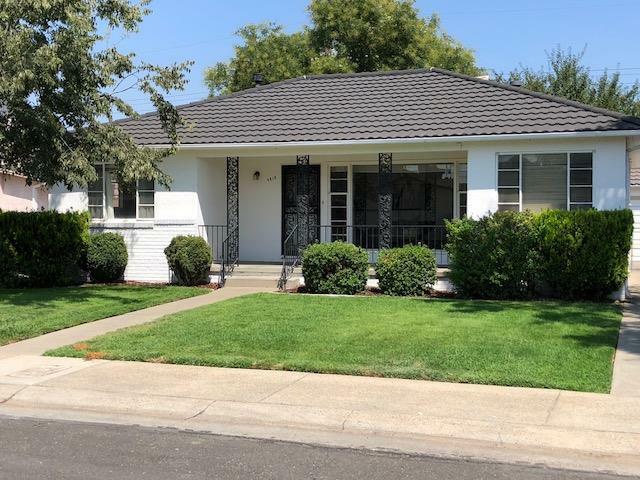 Location...great two bedroom one bathroom East Sac home with lots of charm. Lovely refinished hardwood floors, central heat and air, good storage, two car garage and a bonus room. Location is terrific. Convenient easy access to schools, restaurants, shopping, Light Rail and Highway 50. Come see your new home today.